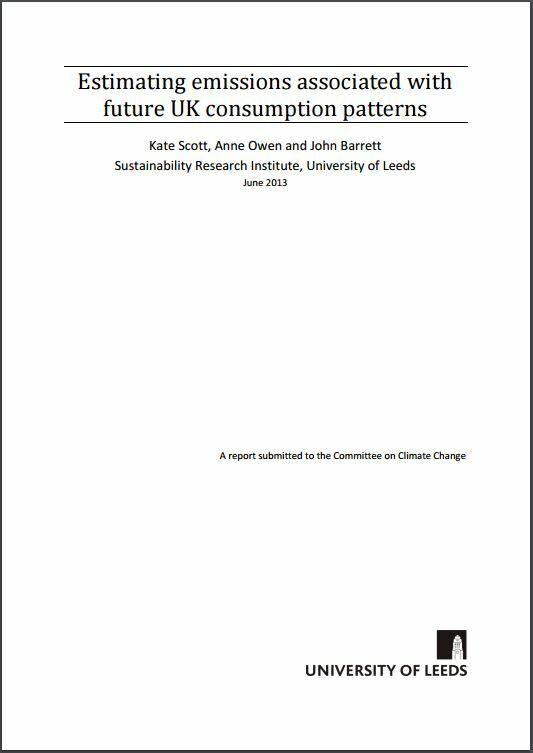 This report was commissioned from Leeds University by the Committee on Climate Change. It provides supporting research for the CCC’s report: Reducing the UK’s carbon footprint and managing competitiveness risks. The report estimates a times series of past UK consumption emissions between 1993-2010 (compared with production emissions) and further estimates consumption emissions out to 2050 under various scenarios.